Prince Charles and Camilla Parker-Bowles are doing what they do best, and that’s showing their support for the men and women who work hard at their jobs as emergency services personnel every day. In fact, the Prince of Wales and Duchess of Cornwall met with victims and heroes following the vicious terror attack that left 7 people dead and over 48 people critically wounded in London on June 3. 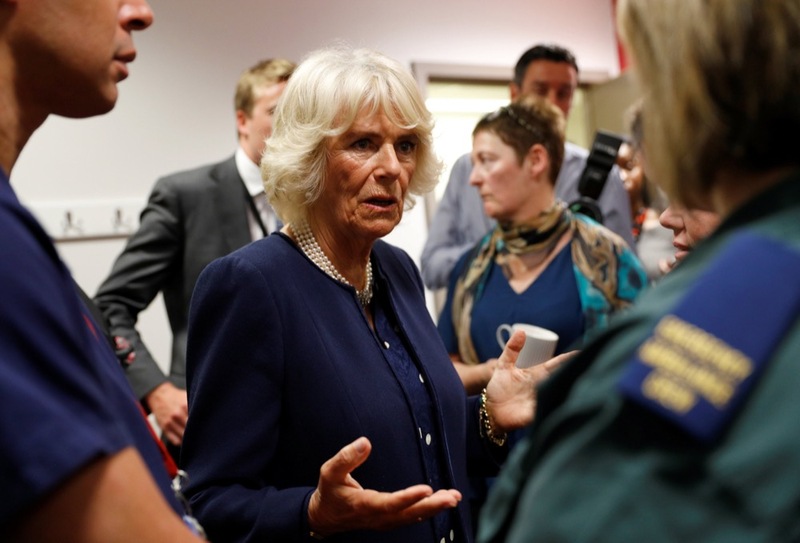 According to eyewitnesses, both Camilla and Charles met with the Metropolitan Police’s special operations officers, where they spoke to emergency personnel officials. The royal couple also took the time to meet with the British Transport Police before heading to the Royal London Hospital to meet with injured patients and the staff who have been treating them since the attacks. So far six patients have undergone surgery and are currently recovering in the Adult Critical Care Unit. Of course, this isn’t the first time Prince Charles and Camilla Parker-Bowles have showed their support for the men and women who work around the clock to help save lives every day. Charles also visited victims during the London Bridge attack from back in March, and more recently the concertgoers who were attacked during Ariana Grande’s concert in Manchester on May 22. A suicide bomber killed 22 people and wounded more than 100 at the end of Grande’s show. 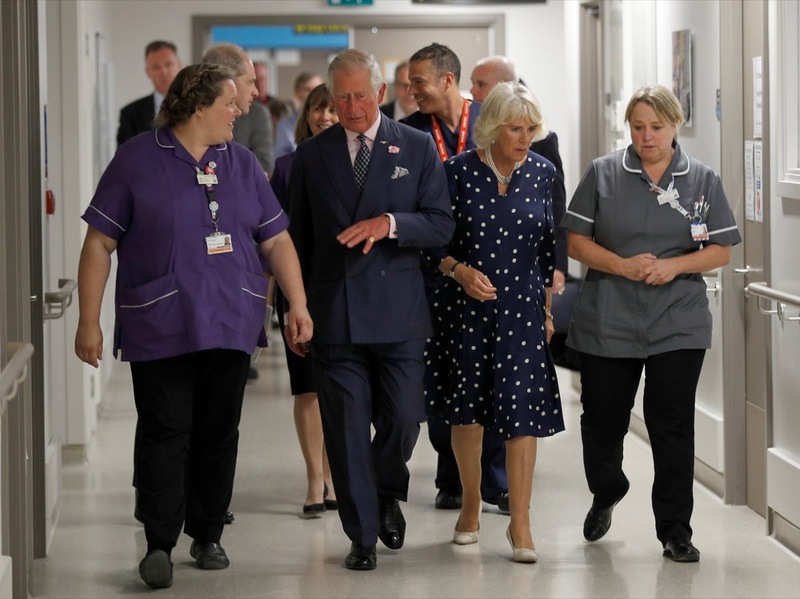 During their trip to the Royal London Hospital, clinical director Dr. Malik Ramadhan showed Charles and Camilla around the hospital. Prince Charles praised the NHS staff for their courage and commitment while the Duchess said that their dedication showed “Britain at its best.” What’s more, eyewitnesses say that Prince Charles could be heard saying he was “very sorry” and “very sad” when talking to the hospital staff. 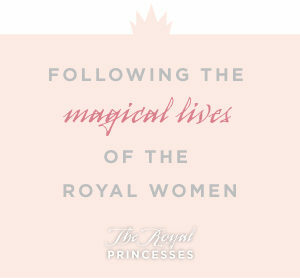 In the meantime, don’t forget to check back with The Royal Princesses for all the latest news and updates on Camilla Parker-Bowles and all of your favorite Royals right here!